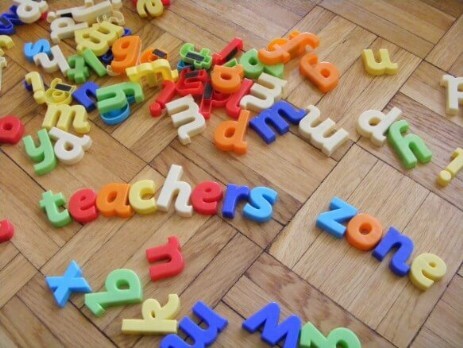 Teacher's Zone is the website for primary teachers working with children aged 4-12. It provides support in arranging well-organized lessons. Teacher’s Zone contains a ready-to-use resource of inspirational vocabulary and speaking activities. A growing collection of free printable flashcards, word cards, posters and worksheets can be found here. Many practical ideas, teaching tips and lesson plans which can be easily adapted in different situations help to involve young learners and teach them effectively. On the Teacher's Zone website you can find new teaching resources for weather vocabulary. There are weather flashcards, worksheets to practise weather vocabulary and a poster with types of weather. Every new word or fixed expression that is taught in a foreign language should be followed by lots of practice. Presentation new English vocabulary should be supported by additional techniques to practice and memorise new material. If you like resources or blog posts share them with your teaching friends or leave a comment. You are welcome to contact us, if you have any feedback or suggestions.